Our Practitioner Directory comprises individuals who have enrolled in our training courses and passed our certification examination; for either or both of our course offering - BioIndividual Nutrition FOUNDATIONS and Nourishing Hope for KIDS. You'll find clinicians from varied healthcare disciplines including practicing nutrition professionals and other practitioners (MDs. NDs, etc.) that incorporate diet and nutrition recommendations. Our Community Directory includes non-professionals, including "Nourishing Hope MOMs" - these are passionate individuals that have enrolled in our training, though do not attain certification. Rather, they are learning and applying BioIndividual Nutrition to aid their own families; some coach other families and aid their communities in varied ways. Nourishing Hope MOMs are valued resources, though are not in place of a bona-fide healthcare practitioner. Julie Matthews is a Certified Nutrition Consultant specializing in autism spectrum disorders, ADHD, and nutrition for pregnancy. Her approached is based on the BioIndividual NutritionTM needs of each person. She provides dietary guidance backed by scientific research and applied clinical experience. Her award winning book, Nourishing Hope for Autism, has helped people around the world to make food and nutrition choices that aid the health, learning, and behavior of those with autism, ADHD, and other developmental delays. She presents at leading autism conferences in the US and abroad, and is the Nutrition Editor of the Autism File magazine. She is on the scientific advisory board for USAAA (U.S. Autism & Asperger Association) and the Autism Nutrition Research Center. She is the co-founder of Nourishing Hope and BioIndividual Nutrition Institute. 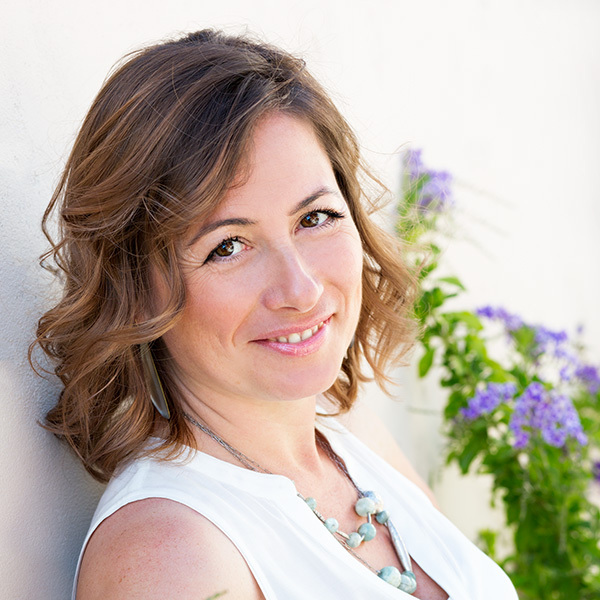 Julie has a private nutrition practice in San Francisco, California, and supports families and clinicians from around the world with her nutrition learning tools and professional training courses. 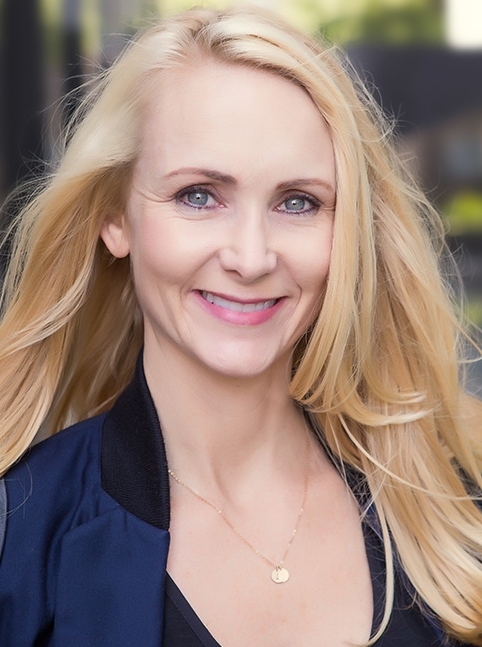 A conventionally-trained, progressive-minded nutrition consultant, Shelly has spent over 20 years working in the health and nutrition industry. She holds a B.S. in Nutritional Science from Cal Poly, San Luis Obispo and a Masters in Public Health (MPH) from UCLA, with a concentration in Nutrition. Shelly has practiced as registered dietitian (R.D.) in critical, acute and outpatient care settings and is the founder of Clean Cravings, a natural food company. 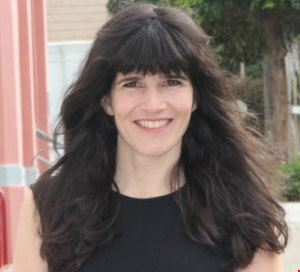 She is a Foundational Member of the Bioindividual Nutrition Institute and a Certified Bioindividual Nutrition Practitioner (CBNP) and the featured nutrition contributor for breasthealth.org. Inspired by her own diagnosis of rheumatoid arthritis and symptom management with diet, she is on a mission to help others understand and reap the benefits of an anti-inflammatory lifestyle. Shelly practices in Los Angeles as well as virtually around the world. Born in Italy and raised on a traditional diet, I was exposed from a young age to biodynamic farming and culinary arts. After moving to the United States in 2006, I was distressed to find my health deteriorating rapidly upon abandoning my dietary roots for the Standard American Diet. Conventional medicine did nothing to alleviate my health concerns. I was introduced to the work of Dr Weston A. Price, DDS and began to study nutrition independently. My studies led me to the Nutritional Therapy Training Program. I graduated from the Nutritional Therapy Association in 2009 and opened a private practice in San Diego. In 2011 I studied under Dr Natasha Campbell-McBride and became a Certified GAPS Practitioner (CGP). In 2013 I became Board Certified in Holistic Nutrition®. I strongly believe in a holistic approach that emphasizes a nutrient-dense, whole food diet aimed at reversing the damage caused by our current national eating disorder and stress-filled lives. With over 20 years of experience, Suzi’s training, coaching and nutrition knowledge is not only cutting edge, but one that is guaranteed to produce results. She is known in the industry for her progressive techniques and finding the root cause of the problem. Her specialties not only consist of weight loss, but in autoimmune diseases, food allergies and sensitivities, adrenal fatigue, hormonal imbalances, candida and leaky gut. She has a gift in being able to find the root of the issue behind the problem and then attacking it naturally through dietary changes to heal the body. She guides and coaches her clients to a lifestyle change that will help them form new habits and ways for long-term results and sets them up for the success they are looking for. Suzi has presented at various conventions over the years and helped set up programming for health clubs all over the country. Her peers are always looking to her for new techniques, counsel and guidance. If you have the opportunity to go to one of her workshops, courses, or sessions, take it. Do not miss this chance to be inspired, motivated and transformed by one of the best in the industry. Our aim is to connect individuals with nutrition practitioners, as well as other health professionals, researchers, coaches, chefs, and providers that practice BioIndividual Nutrition. We hold that people are unique in their bio-individual nutrition needs; based on specific biochemistry and health history - and that customizing therapeutic diet and nutrition approach is vital. There is great need for people with advanced understanding of the most effective diet and nutritional strategies in healthcare today. This is why we provide this directory. All individuals listed have become Members of our Institute by enrolling in one or more of our training courses, taught and created by Julie Matthews (with contributions from guest speakers and presenters).Members complete our online self-study course, required readings, optional live meetings, and pass a challenging final examination to become listed in this directory. Members that also hold a professional credential, such as MD, ND, Dietitian, Nutrition Consultant, or Health Coach become Certified BioIndividual Nutrition Practitioner upon completing their training and examination. Healthcare practitioners and other professionals from varied disciplines and levels of education and experience receive training through the BioIndividual Nutrition Institute. Though we share a common perspective regarding diet and nutrition, it is imperative for individuals/patients to thoroughly research and conduct their own due diligence regarding the health professionals and other individuals listed in this directory - before choosing a practitioner or resource. This directory is not an endorsement or recommendation of any specific healthcare practitioner, nor any specific practitioner's treatment protocol or recommendations. You are responsible for your choice and use of practitioners and other individuals listed on the BioIndividual Nutrition Institute's Directory. BioIndividual Nutrition Institute and Julie Matthews are not affiliated with the health professionals listed and are not liable for any damages you may suffer through use of this health professional resource list. I have read and understand this disclaimer and I accept its conditions. I will hold harmless BioIndividual Nutrition Institute, Nourishing Hope/Healthful Living, and Julie Matthews for the education, experience, training, degree, licensure or background of listed health professionals that I may choose to seek for medical, nutritional or other help. I will hold harmless BioIndividual Nutrition Institute, Nourishing Hope/Healthful Living, and Julie Matthews, should I have an unfavorable experience or treatment outcome with a listed health professional. I agree to this disclaimer.